MDC Alliance Presidential candidate Nelson Chamisa has said his government will establish Gweru as the city of Government as there all good institutions and infrastructures to complement that effort and turn the city into a pleasant destination for everyone. Chamisa made the remarks while addressing supporters at Gweru on Sunday. "The city of government must be here, if you look at it all infrastructure is here, the soldiers are here,the military academy is here, ZBC is here, Gwenuro dam is here. 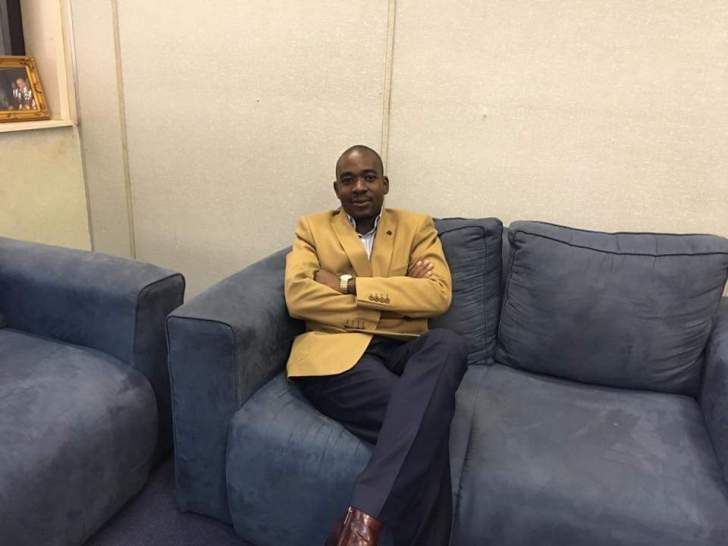 the Airport is here all we have to do is to upgrade into an international airport, the 700 something booing will land here and you will go where ever you want enjoying the country with be poured with sugar," Chamisa said.